I have something for necklaces. 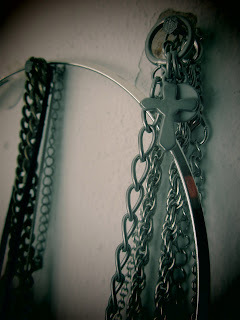 Just like I got a thing for rings, lipsticks and nail polish, yeah I'm freaky like that! I just love jewellery, lipstick and nail polish! 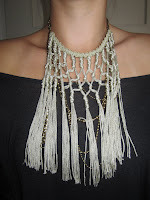 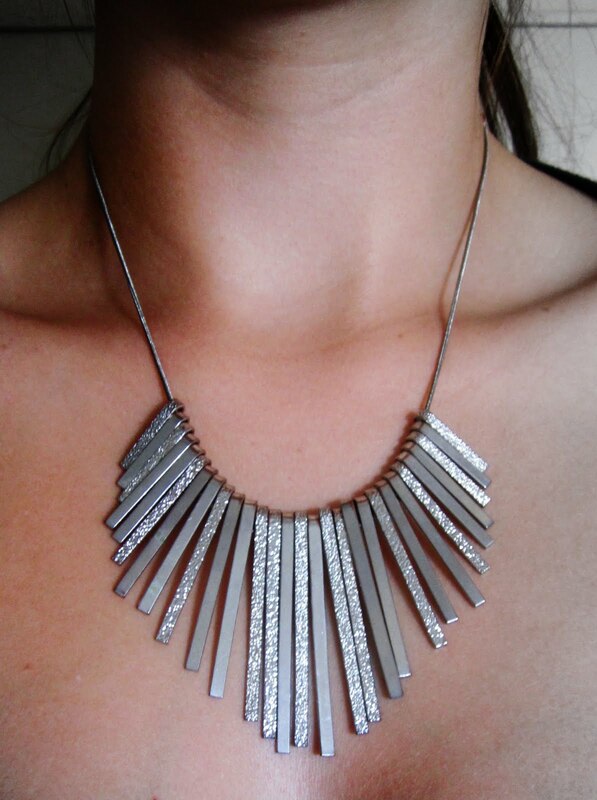 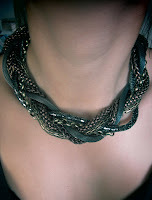 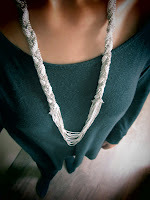 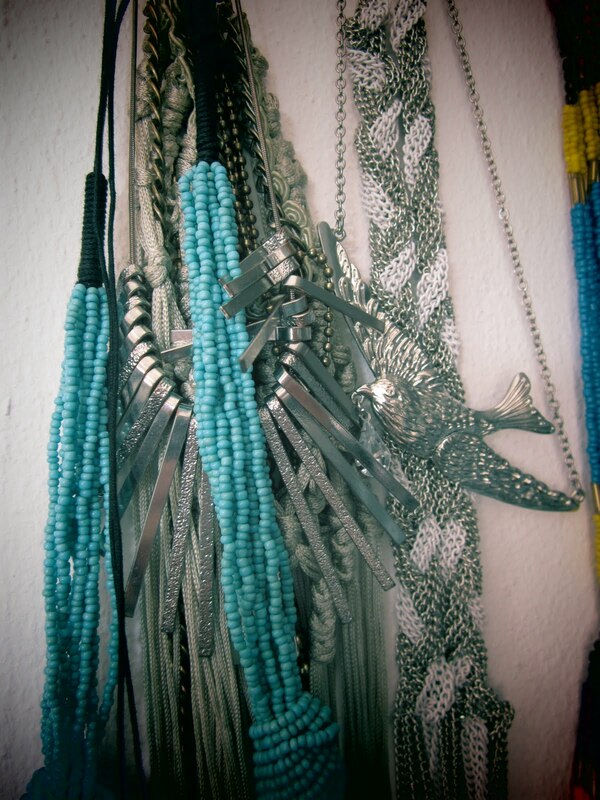 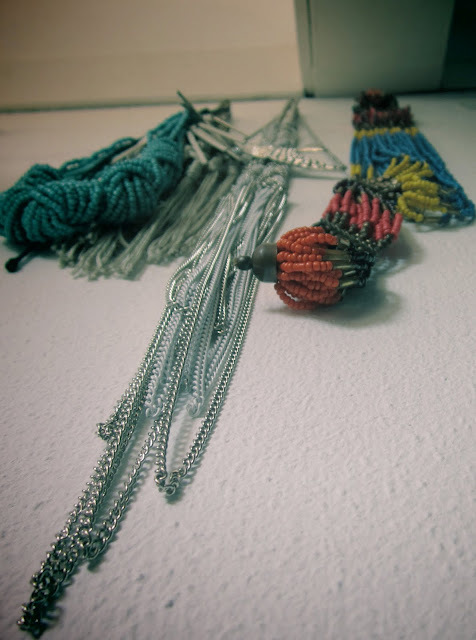 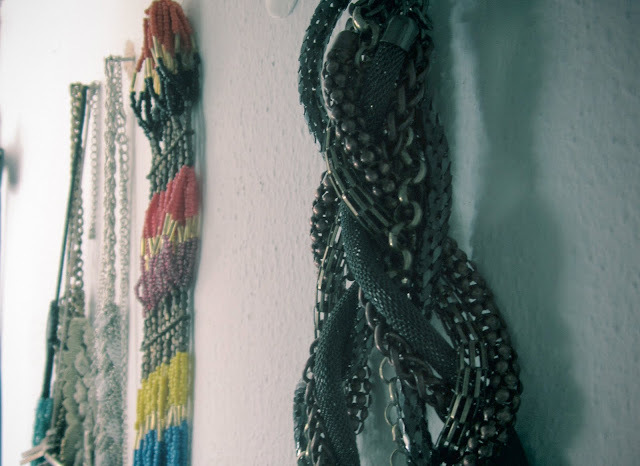 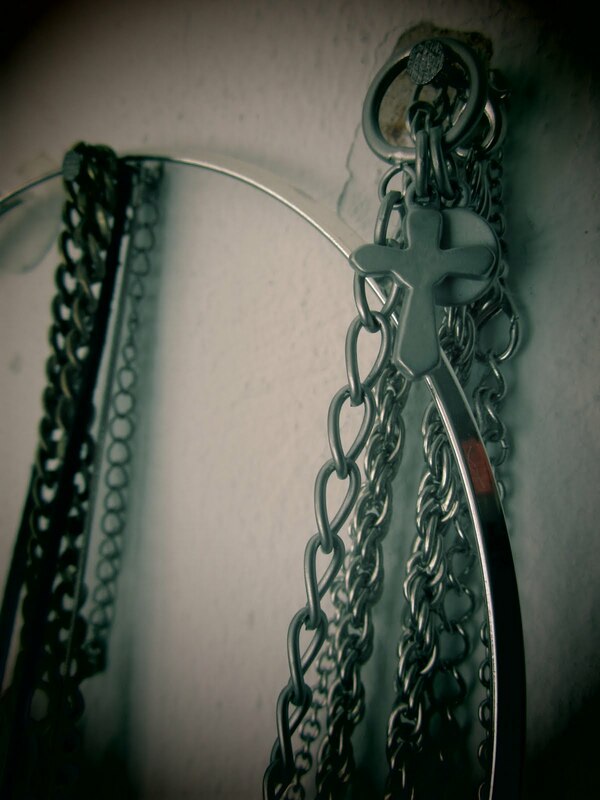 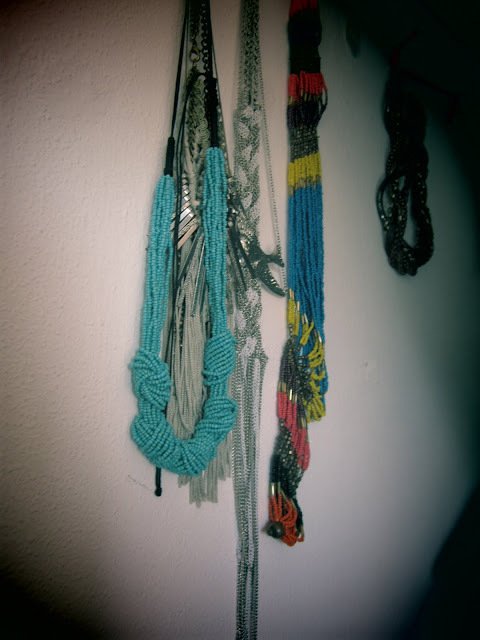 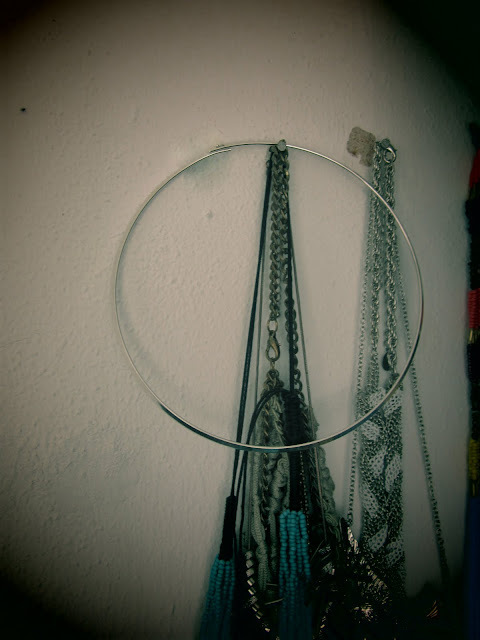 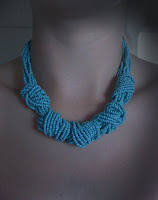 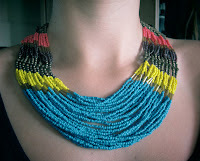 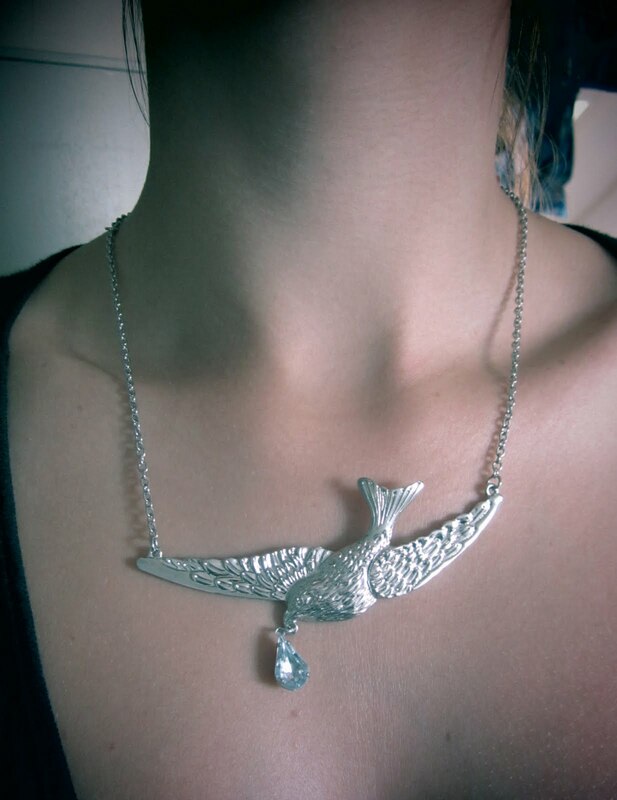 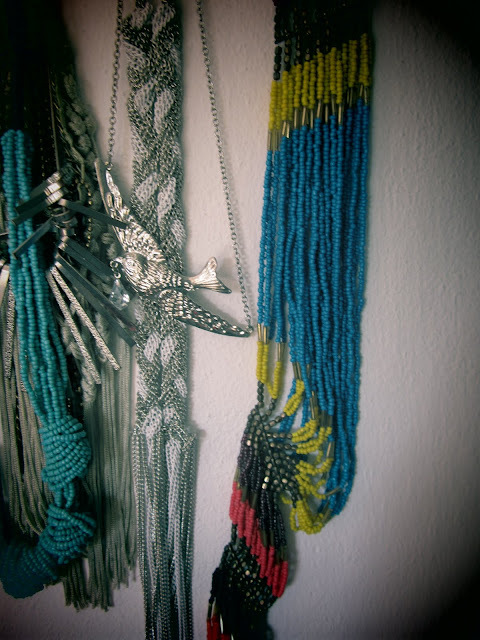 Today I want to show you my most worn necklaces and my favorites. 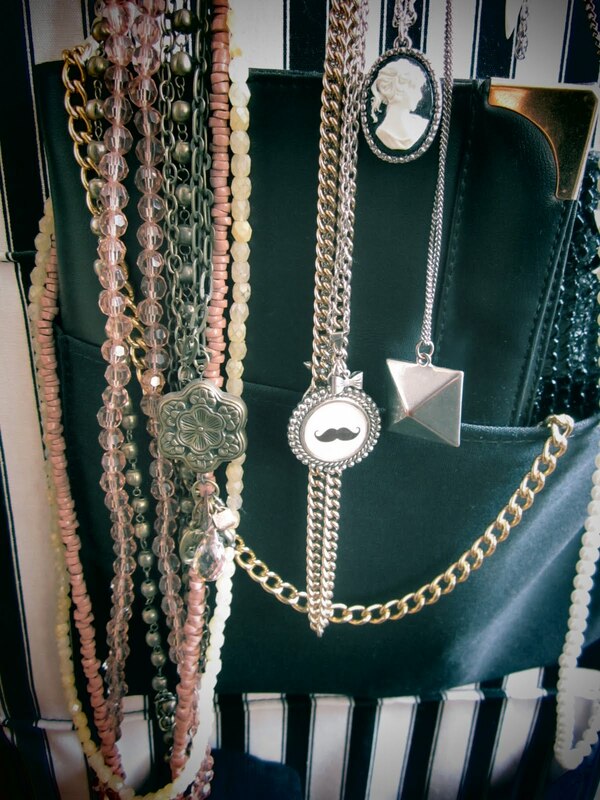 My rings and stash of nail polish's turn will come too, later. These are my favorites, I'm all into the shorter ones lately..
And these are the ones that I still wear but not that regularly. 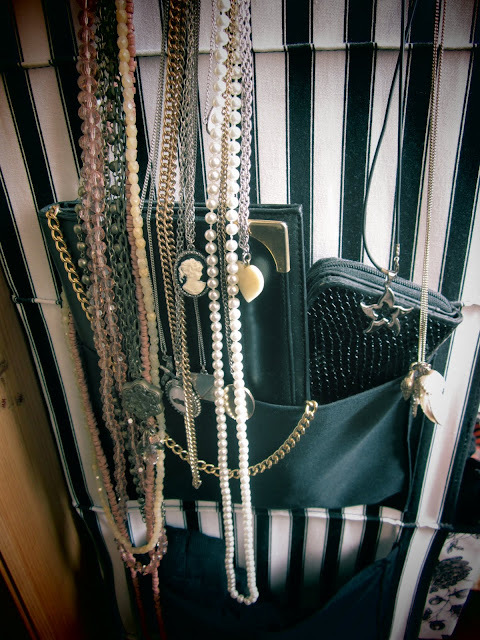 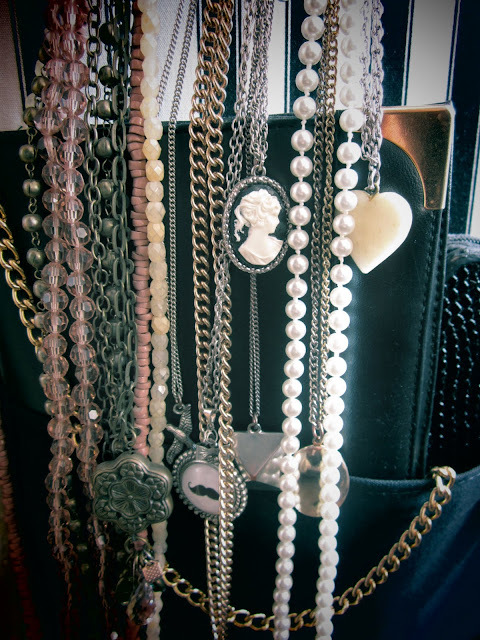 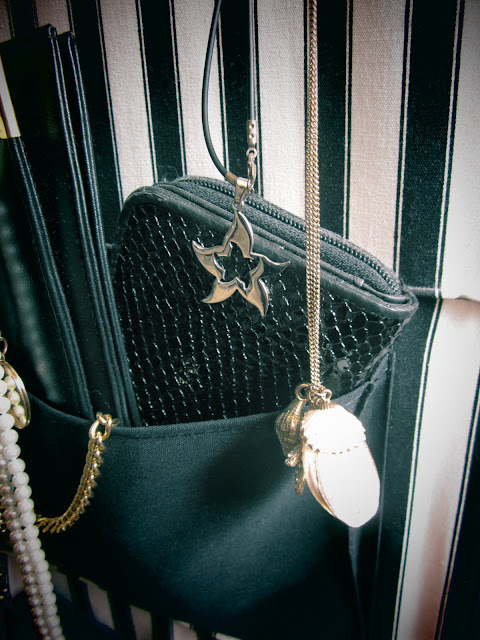 Don't mind the purse and wallet underneath those necklaces, this is just how I keep them. 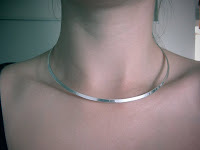 Zitten een prachtige kettingen tussen!